The world lost a true original on November 2, 2018, in Barrington, IL. Teddy to his family and Thad to his friends, he was born on September 26, 1935 in Chicago to the late Theodore and Agnes (Czubaja) Kochanny. He obtained degrees from DePaul (undergrad), and the University of Chicago (MBA). He served in the US Army and was very proud of his veteran status. He was equally proud of his career at both the ATF and FDIC. While a senior analyst at the ATF, Thad, with support from the National Treasury Employees Union Chicago IRS Chapter, helped organize the first NTEU ATF Regulatory Enforcement division chapter in Chicago. While an assistant FDIC bank examiner, after participating in initial organizing efforts, Thad was the first president of FDIC National Treasury Employees Union Chapter 242. This groundbreaking contract became the template for all other federal bank examiner unions. Large in stature, heart, and mind, he championed the underdog as readily as he voiced his opinion. Many were touched by his generosity as Thad was always available to lend a helping hand, advice or resources. 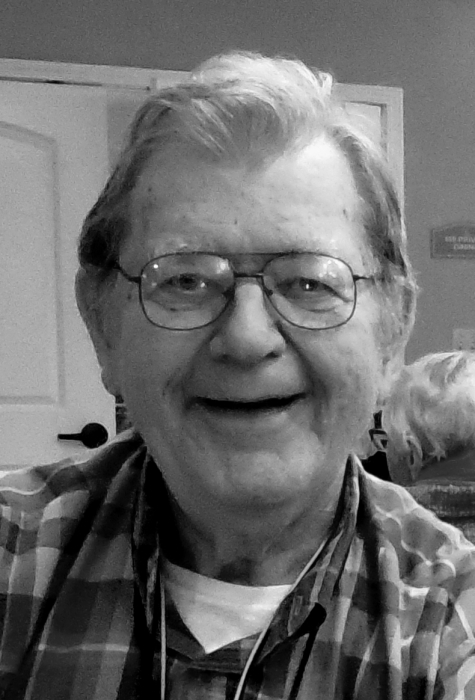 He was a lover of fine cars, classical music, and player pianos. He was also an avid traveler who was passionate about photography and genealogy, producing several books on family history. He is survived by his loving brother Florian, nieces and nephews Michael (Mary) Kochanny, William (Liesl) Kochanny, James (Diane) Kochanny, Steven (Diane) Kochanny, Kathleen Girten, Carol Heenan, and Richard (Eileen) Kochanny, dear friends Brian & Cheryl Benson and Mary Ann Klaczynski, along with many grand and great-grand nieces and nephews. In addition to his parents, he was predeceased by his sister-in-law Elizabeth (nee Jurgovan) and dear friends Raymond and Dolores Blaettler and Joe Klaczynski. He was a benefactor of St. Patrick High School, Chicago, and the family would appreciate donations there in lieu of flowers. A celebration of his life will be held at a future date.